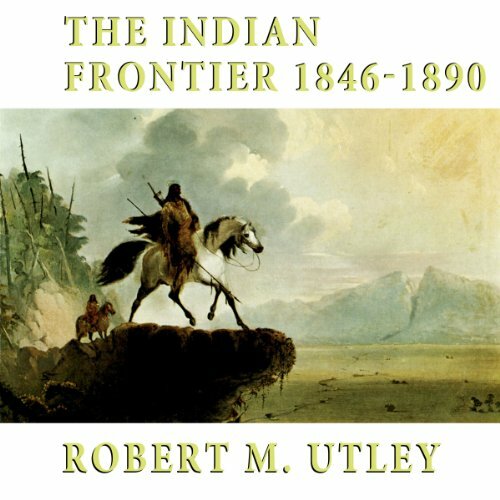 Showing results by author "Robert M. Utley"
First published in 1984, Robert Utley's The Indian Frontier of the American West, 1846-1890, is considered a classic for both students and scholars. 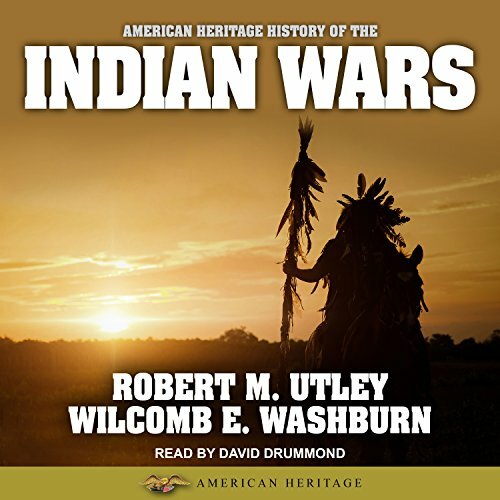 For this revision, Utley includes scholarship and research that has become available in recent years. There are a lot of players! Here is the most detailed and most engagingly narrated history to date of the legendary two-year facedown and shootout in Lincoln. 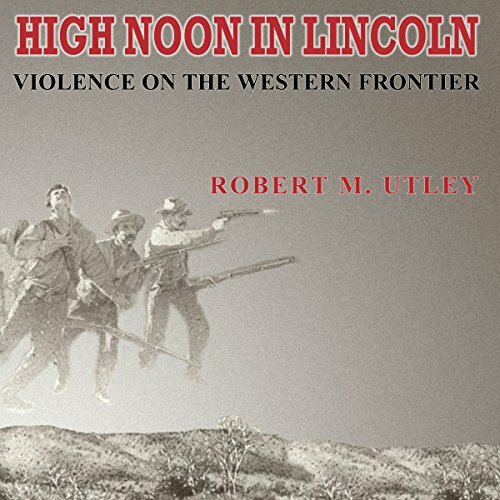 Until now, New Mexico's late-19th-century Lincoln County War has served primarily as the backdrop for a succession of mythical renderings of Billy the Kid in American popular culture. 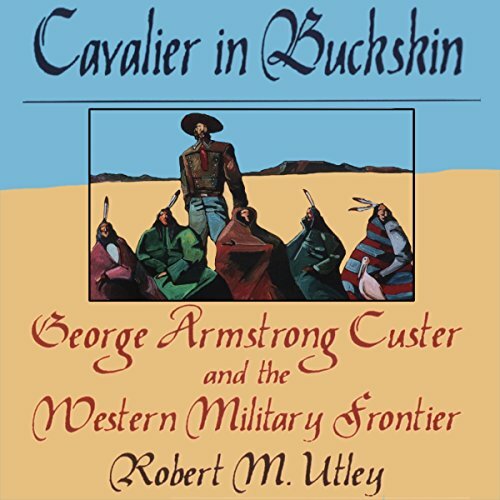 George Armstrong Custer: The name evokes instant recognition in almost every American and in people around the world. No figure in the history of the American West has more powerfully moved the human imagination. 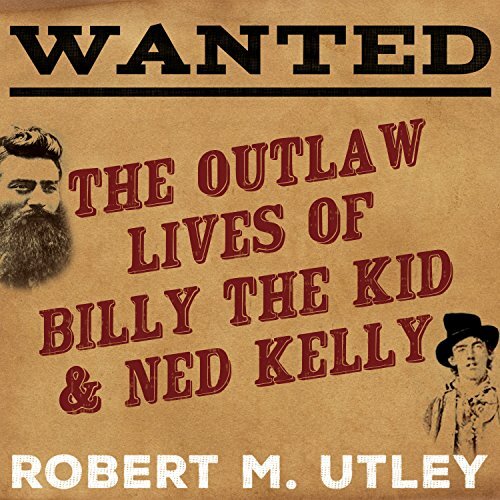 The oft-told exploits of Billy the Kid and Ned Kelly survive vividly in the public imaginations of their respective countries, the United States and Australia. But the outlaws' reputations are so weighted with legend and myth that the truth of their lives has become obscure. 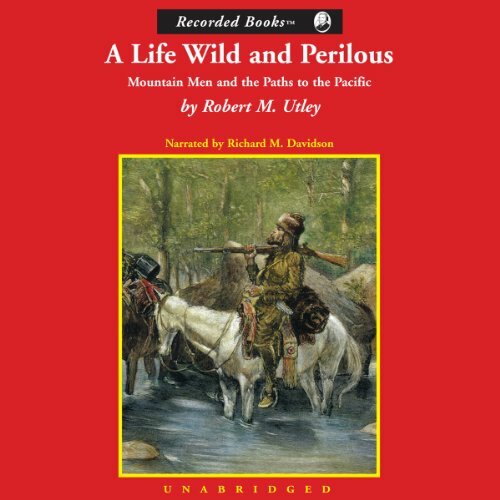 In this adventure-filled double biography, Robert M. Utley reveals the true stories and parallel courses of the two notorious contemporaries who lived by the gun.